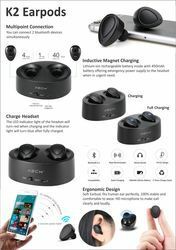 Bluetooth earbuds with Multi point connection feature. - Earphone Buds made of Metallic Material. - Speaker impedance : 16Ω±15%. - Driver unit : Diameter 10mm Mylar speaker. Fed up of your tangled earphones or getting irritated or wasting time in De-tangling the earphones.. 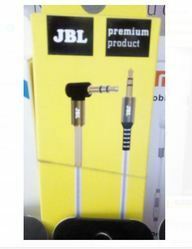 I have all brand of earphones at best price.